In September, we brought you the story of the housing crisis that many students, Dutch and especially internationals are facing. Two months on, how are things looking and what measures are being taken to improve student housing problems in the Netherlands for both current and future students? This article will focus on Groningen as well, but we at the Dutch Review have it on good authority from our lovely readers (shameless flattery!) that these student housing problems in the Netherlands are affecting university cities across the Netherlands. 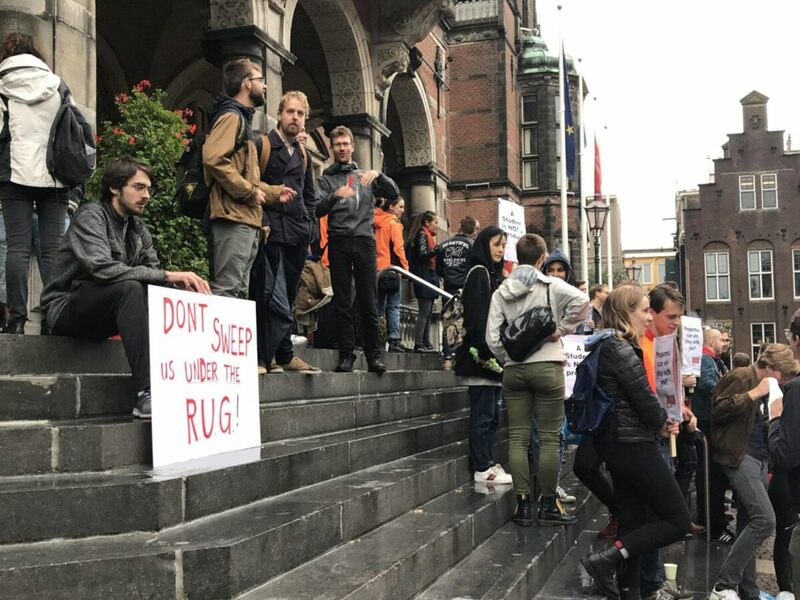 In September, in response to increasing pressure from unhappy students, the RUG rented out rooms in the former refugee centre in Van Swietenlaan. This offer was take up by many desperate students who had nowhere else to turn. There were also many kind-hearted souls who offered their homes as temporary shelter or just a place to shower, have a cuppa and get some friendly advice. Both were welcome relief to those who had been fast running out of money in hostels and hotels or even camping in the miserable autumn weather. By mid-September to October it seemed that at the very least everyone had a solid roof over their heads. However, the battle was not over for many with some rooms being so inadequate that the students felt that they could no longer continue with their studies returning to their home countries poor and deflated. 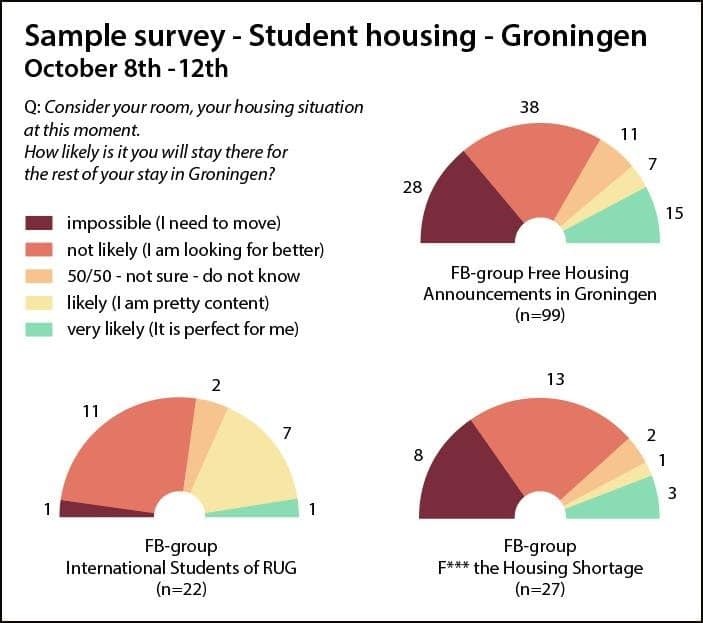 A poll was conducted in the Groningen student housing Facebook groups which showed the over whelming majority (around 60%) of students surveyed were not satisfied with the accommodation that they had found. There are tons of issues with student housing in the Netherlands. Despite the law, many landlords massively over charge for rooms taking advantage of international students who don’t know their rights. There is also a lot of accommodation that is simply not fit for purpose. It is not uncommon to have problems with vermin, for rooms to be covered with mould or for houses to be stuffed full to capacity with every nook and cranny being deemed a suitable space to rent by unscrupulous landlords. There is also a huge shortage of student housing as municipality rules stipulate that streets and neighbourhoods can only house a certain number of students so as not to disturb local residents. This seems fair but in reality, can lead to a feeling of animosity between locals and students. This all culminated in a protest on the steps of the Academy Building at the RUG. People have simply had enough of the same situation occurring year after year and nothing being done to address these problems. Part of the student housing problem is that no one is actually willing to take responsibility for the situation. 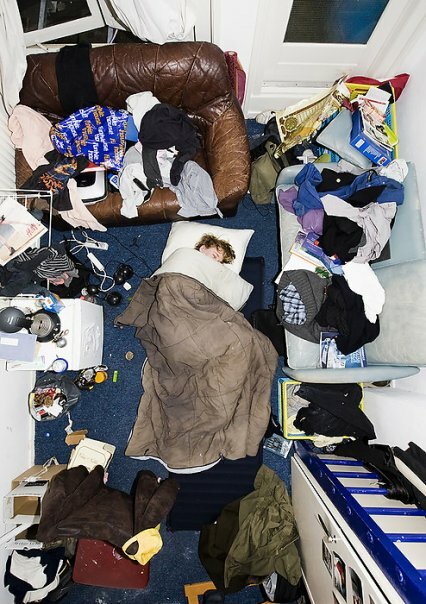 In the Netherlands, it is not the responsibility of universities to provide accommodation for their students. In fact, there are regulations in place which mean that they cannot build university housing. However, they are aware of the housing shortage and still encourage international students to come. 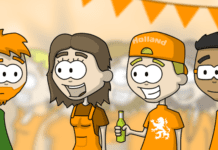 In the past 10 years the number of international students in the Netherlands has doubled. This is great for the universities but is it fair to keep bringing new students into an already overcrowded market? 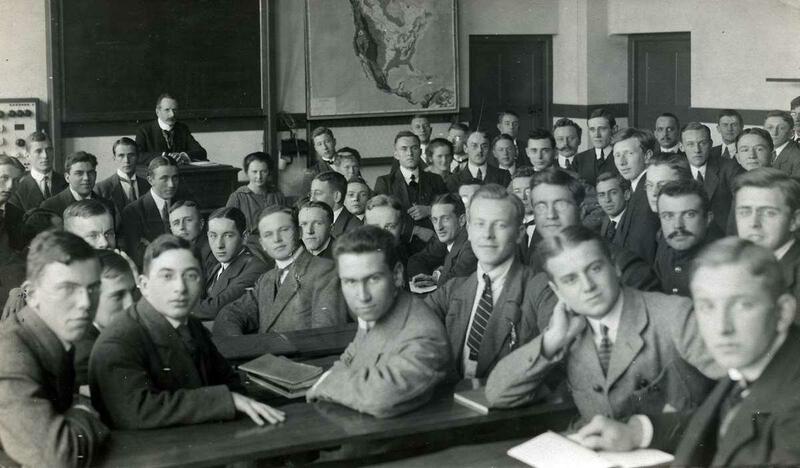 New international students are vulnerable when they arrive in the Netherlands. They often don’t speak the language, don’t know their way around and simply do not have enough information about how to find a house here. After the protest in Groningen, a meeting was called with the mayor and the aldermen. They decided that the RUG and Hanze do have a responsibility to ensure suitable accommodation for their prospective students. The municipality are also working on building new accommodation specifically for students which is sorely needed. They have also created a plan to finally tackle those immoral, corrupt landlords and agencies who take advantage of internationals. They have limited possibilities because of national laws. It is still a step in the right direction as there are a large number of people who have had truly terrible experiences and lost a lot of money at the hands of these criminals. There are also a number of organisations that are really starting to take note of the problem and help the situation. 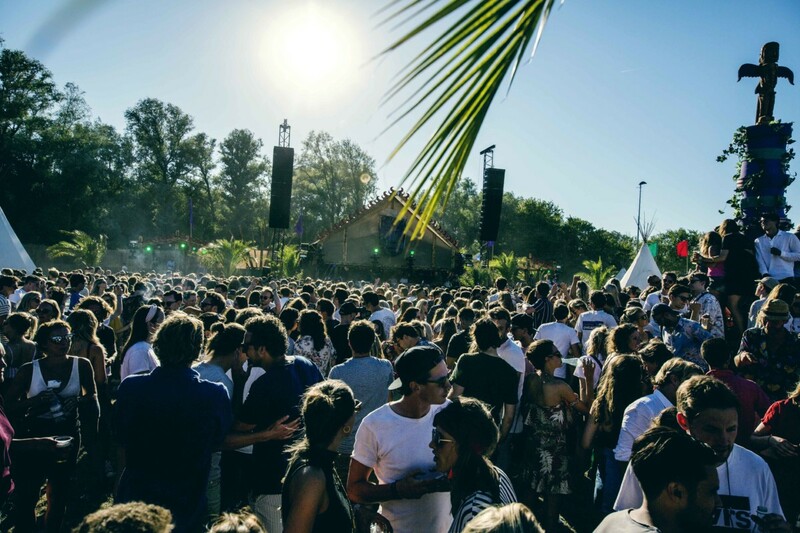 For example, this year a comprehensive website was set up for Groningen which gives accurate information about the housing market and plenty of suggestions for where to find rooms. This was something that had not been done before with many internationals feeling that they weren’t adequately informed about how desperate the current state of affairs actually is before they arrived. Going to university should be a happy, rewarding experience where your main source of stress is finding the right balance of coffee and sleep to make those deadlines, not struggling to actually find a place to sleep. 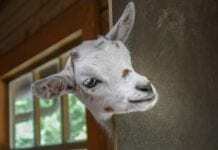 Do you have a housing horror story that you would like to share? Or, perhaps you have suggestions for improving the situation? Let us know in the comments, we’d love to hear from you. Previous articleThe Dutch and Vaccination – how are the Netherlands doing with vaccines? Next articleDutch Icon “Afsluitdijk” Become Glow-in-the-Dark “Gates of Light”. Unfortunately housing shortage does not only concern foreign students but also foreigners that have been living in the Netherlands for several years, that can have a conversation in dutch and that are employed in the netherlands. We are still discriminated on the ground of our foreigness, and of alledged cultural differences when applying for a studio, an apartment or a room and the only possibility available is often to rent a room for a few months before looking for a new place to live. For someone trying to build a life in a new country on a long term, not having a place to call home is sometimes a very depressing experience. Me an my boyfriend were accepted in a master’s program in RUG starting in February 2018. We were very excited at firstthe, but trying to find accommodation is a nightmare. More than a month and half we are not even left with a choice, seems like we are coming just to stay in a hotel and attend the program. The fb groups are full of scammers, no house has a double room, no studio can host two people, no apartment offers registration for two, agencies made us pay and then sent us to other agencies to pay again. This situation is sick, for sure. The rules about registering a studio may change and help to solve the problem. It is so hard to find a place for a couple. If you are ok to live in a studio the size between 23m2 and 28m2 does not make difference. The couples should be able to rent and register small studios. 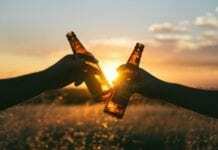 It is not a definite solution of course, but if it becomes possible to register more studios as two people, some close friends or siblings can live together at least. I begin classes on monday in Amsterdam and I still can’t find anything. I’m desperate and worried I’ll be thinking on where to live instead of reading and doing my homework. I is truly a nightmare. Utrecht for me was love in first sight. It was December of 2016 when I have first visited this gem in the centre of Netherlands and by the time I left, I knew that I would live there at some point. Fast forward to today. September 2018. It has been 3 long months since I moved to Utrecht. 3 months with their ups and downs. Unlike the article I am not a student, I have graduated from my University back in 2013, currently working in a factory just to make ends meet, although at some point I want to get back on my studies but in order to do so I have to work hard to gather money and learn Dutch, plus I am 28… So giving you the greater picture, you can understand that I am not the ideal candidate for roomate. Those 3 months I have tried everything. I have tried to rent an appartment with a friend but most of the makelaars require you to have a combined annual income 50-70x the annual rent or 3-4x the monthly rent. We tried to rent appartments through his father being a guarantor or renting it for himself and then subrenting a room to me but that is against a law that we did not know at that point. I have tried renting a room or studio, no matter how small, via makelaars, who by the way all require you to register to their sites at prices that can vary from 10euros monthly to 40 euros annualy, with no guaranty that they will find something for you. I have tried multiple apps like Kamernet, Facebook groups even marktplaats(could you even imagine)… I have visited countless rooms or “studios” that were 8-10m² big enough simply for a matress. Appartments that could easily be compared to a pig stable, old and croocked. However for every single one of these “holes of our dreams” there were at least 5 candidates in every viewing and always someone would actually take it, no matter how bad or dirty or small. To give you an idea, I have recently viewed a “studio” that was literally 2x8m in an attic 20-30 minutes walk from the city and the price of the rent was 550euros. 20 people were at the viewing. To conclude, honeslty I do not have anything to suggest… Besides I really do not know what could be done. I just wanted to give you an idea how grim is the situation, especially if you are not Dutch nor a student. No matter what I am not giving up, nor the rest of you people out there. Here is my email: konstantinos.fouskis.90@outlook.com.gr you never know!